soggiorno prestipino ... A decent budget accommodation, large, clean rooms, helpful staff (although sometimes difficult to find). Well situated, only a few minutes walk from the train station and all the important sites of interest. Hostel Soggiorno Prestipino is located in a historical building in the centre of the beautiful city of Florence, near to the Santa Maria Novella railway station and to all the major sites of interest of the city, like the Duomo, Ponte Vecchio and the Uffizi Gallery, which are all situated a walking distance away. You will stay in clean rooms with shared facilities provided with tv, ventilator fans and also towels and sheets. You will check in at our property "Hotel Giappone" which is located only 100 mt from "Soggiorno Prestipino". We have also laundry service and you can use everytime you want. We have WI-FI access and if you have your own computer you can use it! 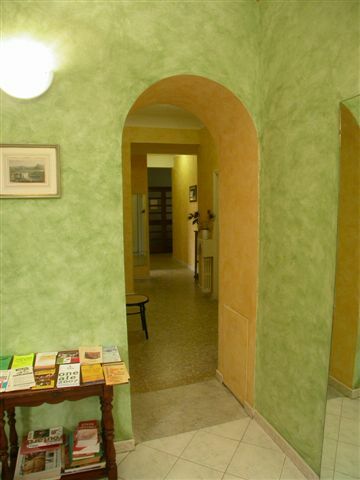 Soggiorno Prestipino is located in a historical building. Here you will find a quiet and relaxed atmosphere. You will stay in clean rooms with shared facilities provided with tv, ventilatof fans and also towels and sheets. Our staff will also provide you with free tickets which will allow you to have breakfast every day at Caffè Buonarroti, a historical Florentine café located just round the corner. 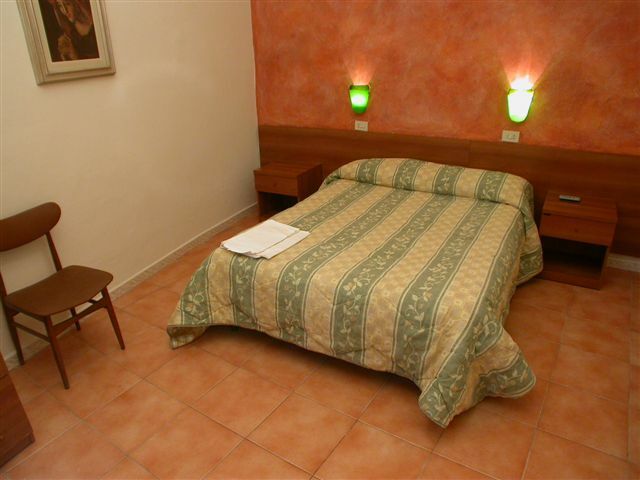 At Soggiorno Prestipino you will find accommodation in Private Rooms (single, double, twin, triple, quadruple) or in female or mixed dormitories 3/4 beds. All rooms and all dormitories have shared facilities and are provided with tv and ventilator fans. 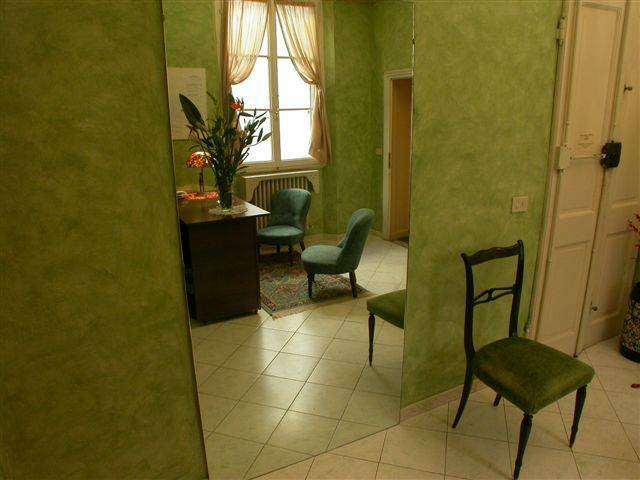 Our property is located in the Santa Maria Novella district, in the heart of the historical centre of Florence. All the major cultural attractions are all situated a walking distance from us and you will be completely surrounded by the tipical Florentine atmosphere. We operate a 48hr cancellation policy, relative to the arrival day. In the event of late cancellation or no show we will charge for the cost of one night's accommodation. From the railway station Santa Maria Novella reach Piazza Santa Maria Novella and from here enter via del Sole. The first street you find is Via del Moro, where the property is located. We are located a walking distance from the train station and you don't need public transports to reach us.